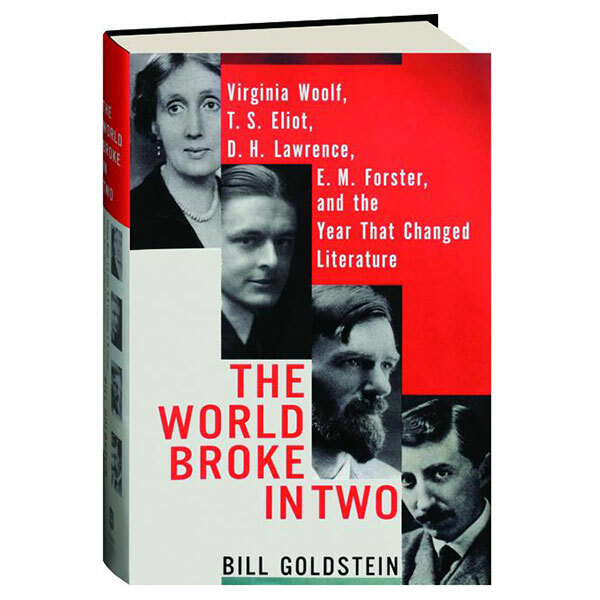 Quentin Bell’s biography of Virginia Woolf begins with a famous sentence: “Virginia Woolf was a Miss Stephen.” Her father, Sir Leslie Stephen, was an eminent critic and editor of the Dictionary of National Biography; his first wife was W. M. Thackeray’s daughter Minny. 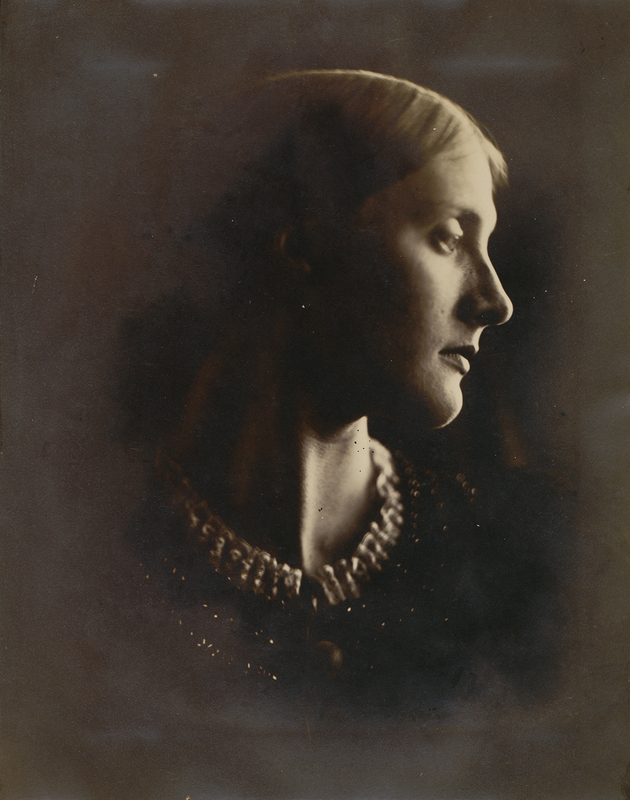 The second Mrs. Stephen, Woolf’s mother, was Julia Prinsep Duckworth, celebrated as a model for the Pre-Raphaelite artist Sir Edward Burne-Jones and the photographer Julia Margaret Cameron. 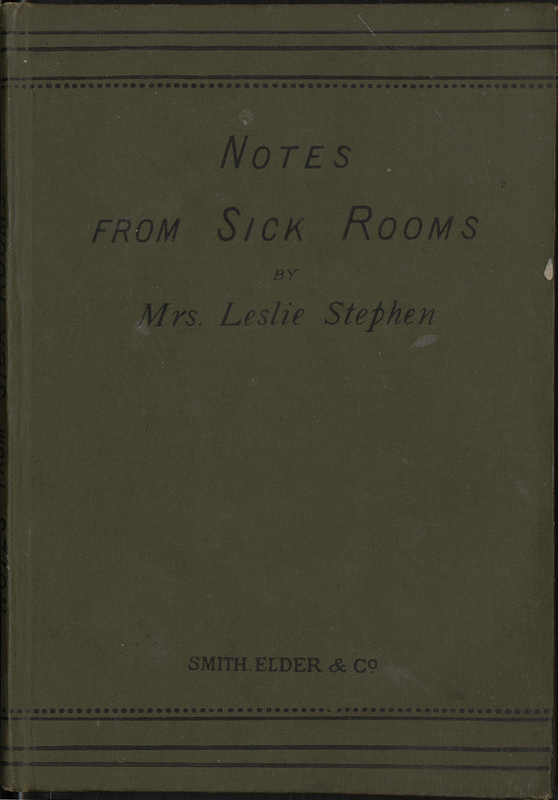 Julia Stephen was a practicing nurse and the author of a single slim volume, Notes from Sick Rooms, published by Smith, Elder (her husband’s publisher) in 1885. No doubt it was published in a very small edition, most likely as a favor to the Stephens. The Ransom Center recently acquired a copy of this book, which is remarkable for a couple of reasons. 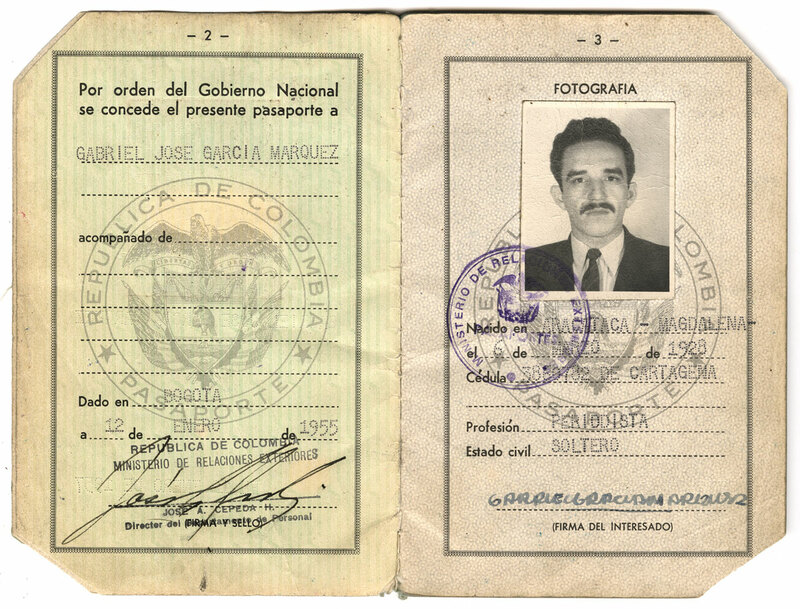 First, nearly all the surviving copies are found in medical or nursing libraries, not in special collections specializing in modern literature. Secondly, this copy was inscribed in July 1934 by Vanessa Bell, Virginia’s sister, to her lover Duncan Grant and was probably one of a handful of copies kept in family hands. Stephen’s little book is not a nursing manual but rather a collection of practical advice on tending the sick (this task would have been an inescapable part of life for every Victorian). The text is not without a sly, allusive wit worthy of Woolf: “The origin of most things has been decided on [a reference to Darwin? ], but the origin of crumbs in bed has never excited sufficient attention among the scientific world, though it is a problem which has tormented many a weary sufferer.” Based on the evidence of this book, Julia Stephen seems to have been ideally suited to the profession—a tireless caregiver with a great deal of compassion and consideration for the dignity of invalids. The same compassion is palpable in Virginia Woolf’s essay “On Being Ill,” published in her friend T. S. Eliot’s New Criterion in 1926. 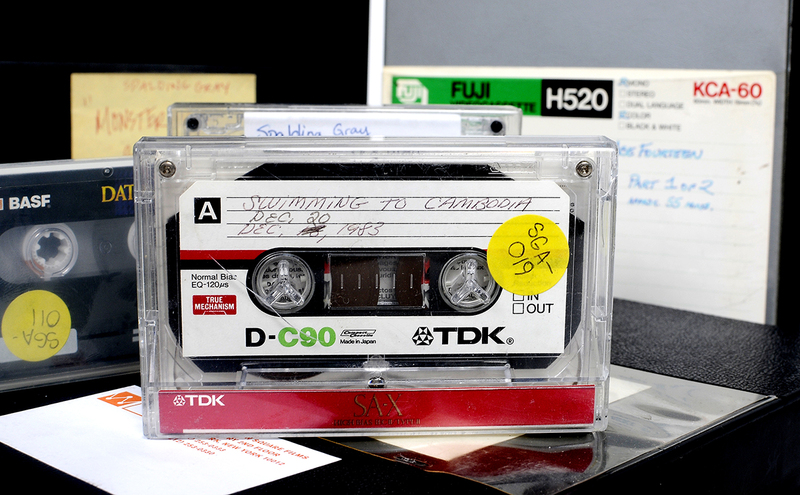 In this piece, she drew upon her own extensive personal experience of migraines, pneumonia, and a host of nervous complaints that often confined her to bed. The author wonders why illness is not more frequently written about in essays, since disease confers upon the sufferer a unique perspective on the world: “It is only the recumbent who know what, after all, Nature is at no pains to conceal—that she in the end will conquer.” Despite the seriousness of the subject matter and our knowledge of Virginia’s eventual suicide, the essay abounds with good humor and intellectual playfulness. 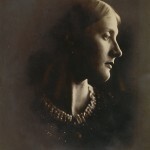 Woolf would be surprised to find that disease has become the subject of so many memoirs and that critics have identified a modern genre of “pathography.” Like Woolf, quite a few of these memoirists struggle to find some hidden meaning in their illness— the so-called “gift” of depression, cancer, or what have you. 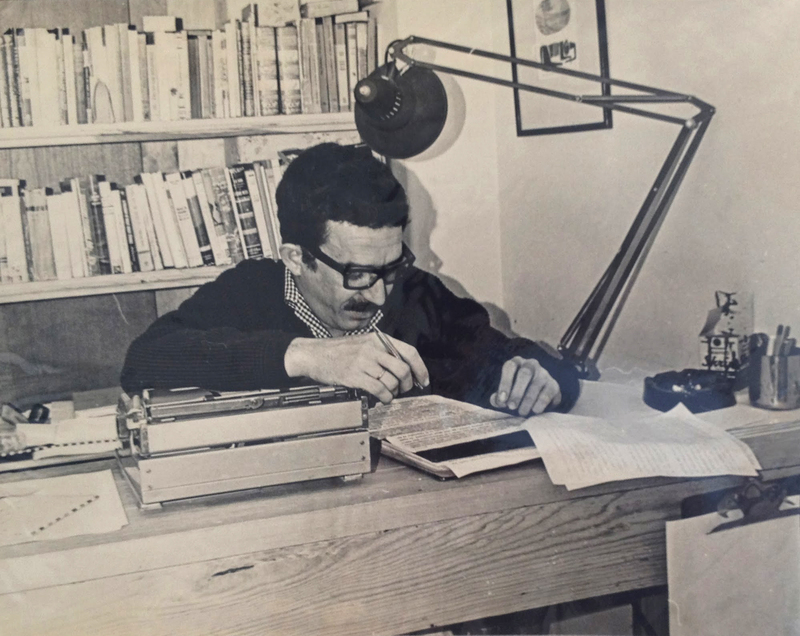 Julia Stephen’s Notes from Sick Rooms, rooted in another era, simply accepts that illness and its “disagreeable circumstances” are part of life. 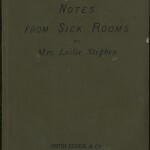 Cover of “Notes from Sick Rooms” by Julia Stephen.